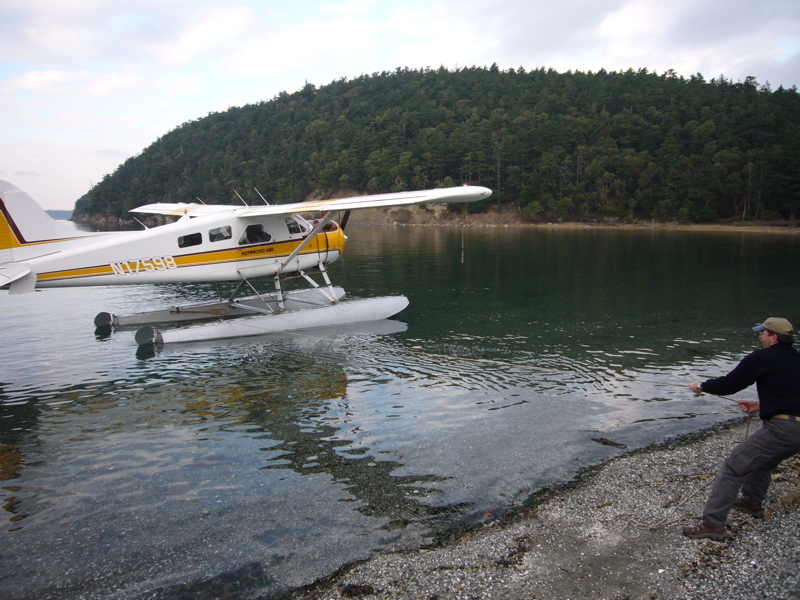 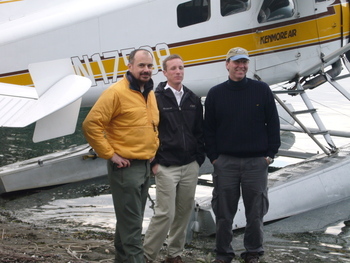 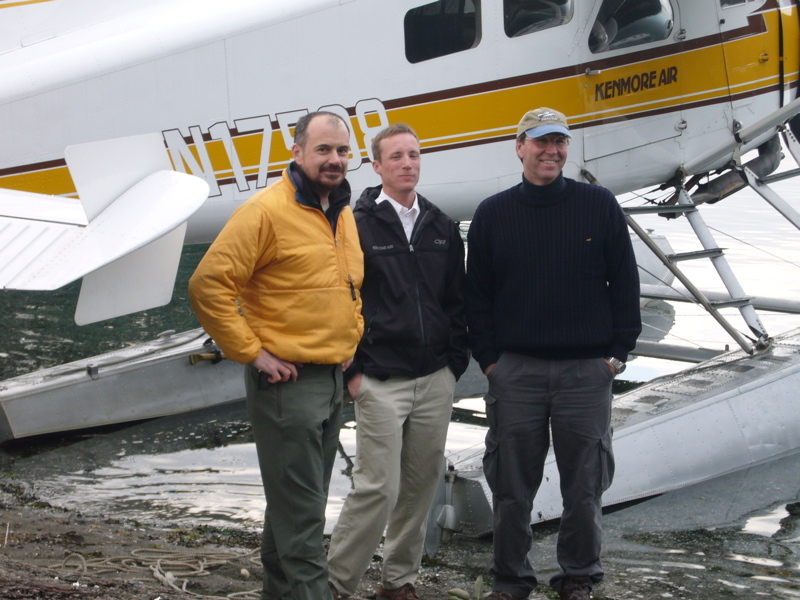 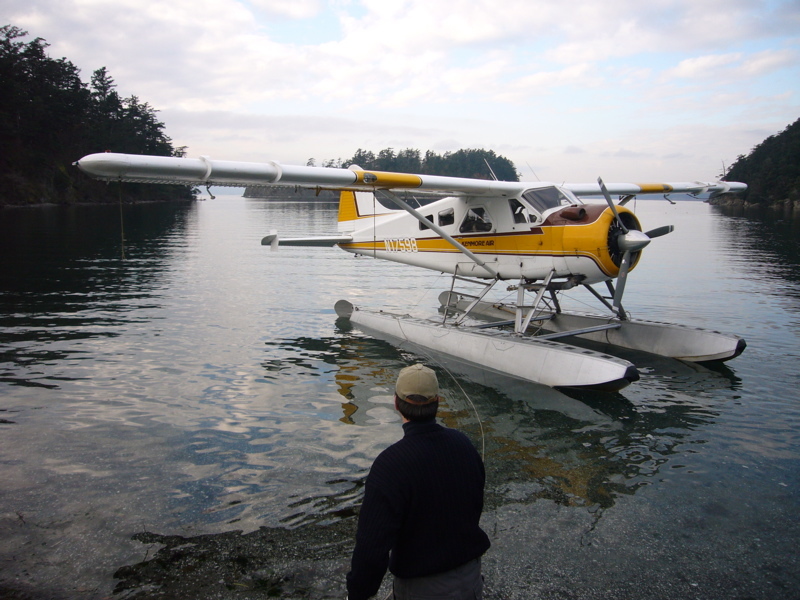 Richard flies for Kenmore Air, the local float plane airline, and can get a great deal on Beaver rentals. We rented one for the afternoon of November 24th and flew up to the San Juans. 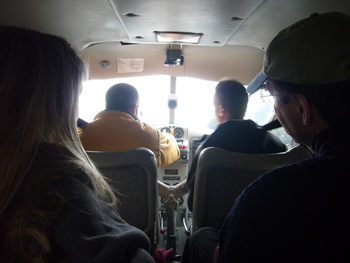 It was a dual control plane so Rhys flew up and I flew back. We landed in the south eastern bay of Sucia Island in the San Juans.